Can you say this about your job…? 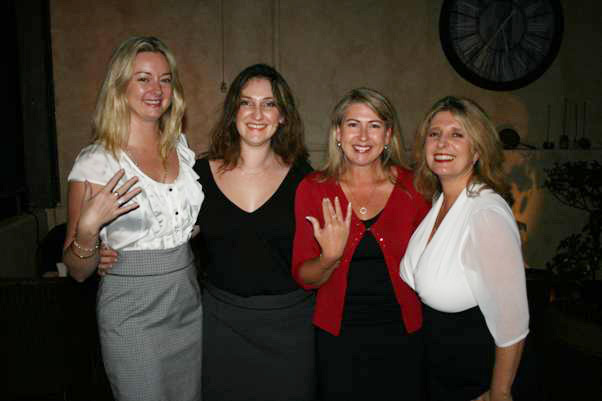 Tina Killeen, Louise Brown and Lisa Allan have worked for Spencer Travel for 10 years and in recognition became a member of the Spencer Diamond Club where every 10 years you are with Spencer Travel you receive a 1 carat diamond. We’re with you – above and beyond.